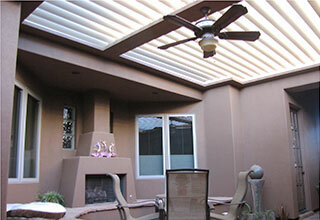 The Equinox® Louvered Roof system is designed to maximize comfort, style and functionality of any outdoor living area. 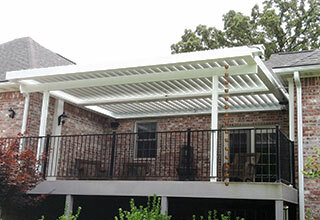 The Equinox® Louvered Roof system is versatile enough to accommodate any architectural style, such as existing structures with gable or pitched roofs, bay windows, doors or angled roof or walls. 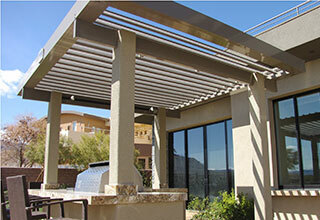 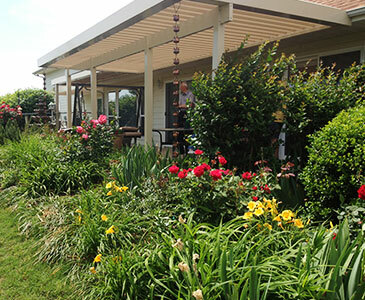 The Equinox® Louvered Roof system can also be engineered for free-standing applications.